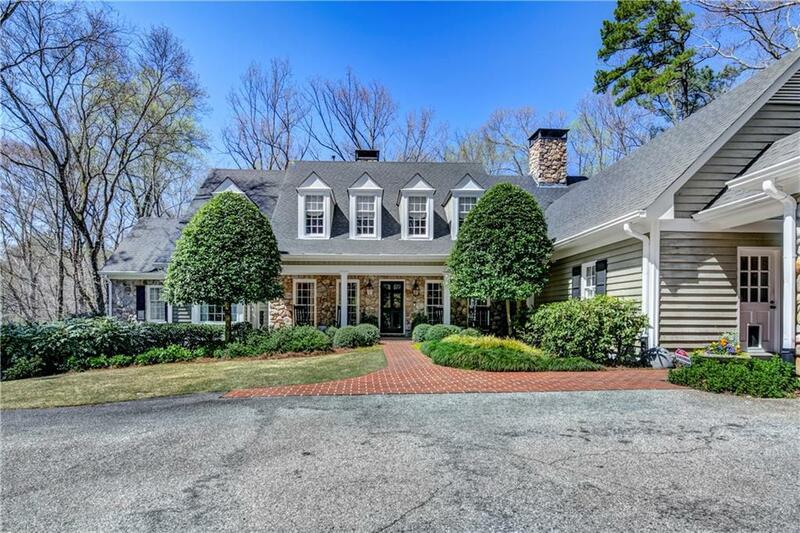 Gorgeous one of a kind estate home on 2.9 acres of wooded privacy inside the perimeter. 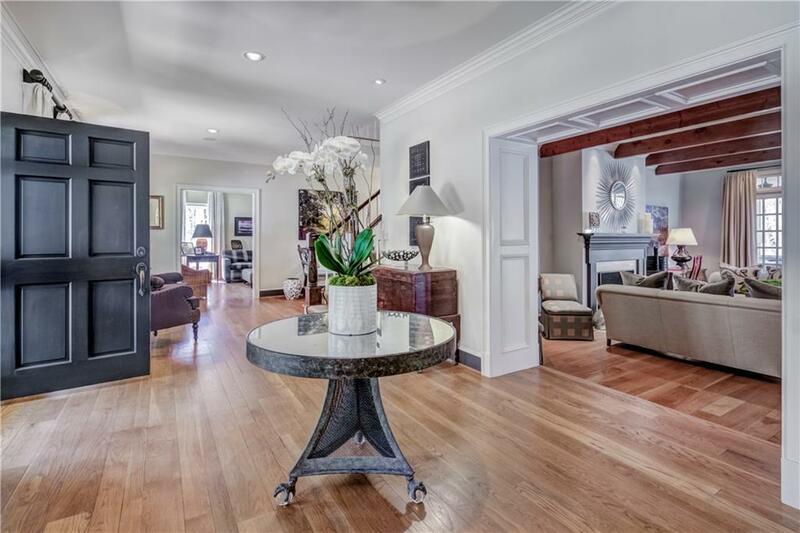 Gracious entry, master on main w/fireside sitting area, updated master bath, heated floors & steam shower, 3 closets. 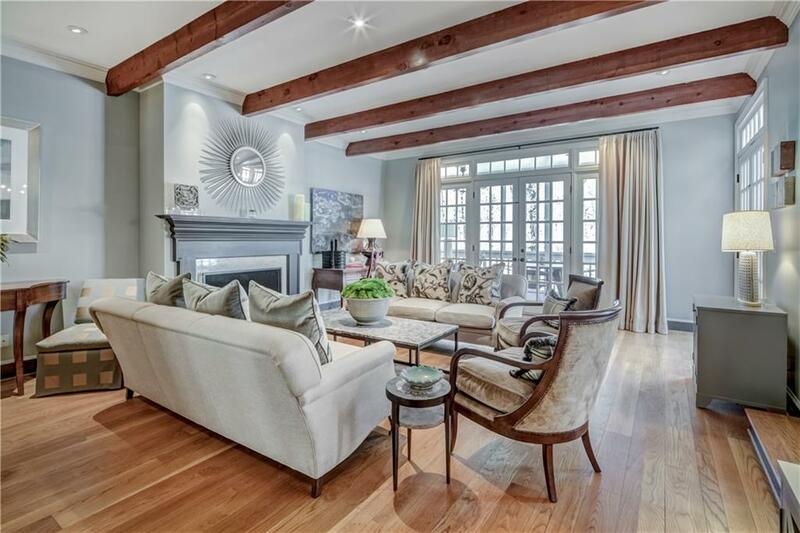 Large formal living room w/exposed beams opens to large dining room. 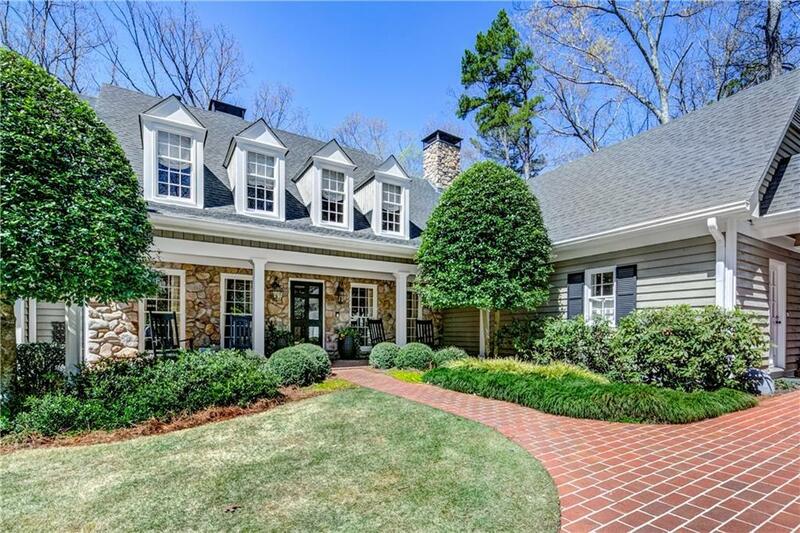 Separate den, sunporch, screened porch all w/fabouls wooded views, hardwood floors, 6 fireplaces, 5 bedroom/4 full bath + 2 half baths. 2 laundry rooms, Upstairs office w/built-ins. Finished lower level w/bedroom, bath, billiards, play & exercise rooms. Tons of storage, pebbletec pool. Top schools.